Te Mānia (the Maori name for “The Plains”) is a family-owned Nelson winery, located near the beautiful coastline of Tasman Bay. Our vineyards flourish on the ancient alluvial terraces through which rivers flow from the mountains to the sea. These stony soils, combined with Nelson’s cool maritime climate and high sunshine hours, produce grapes and wines of the finest quality. 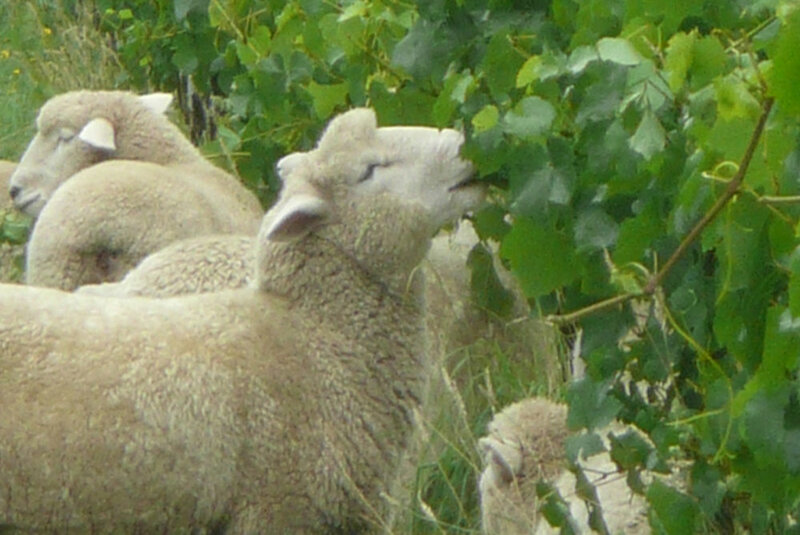 The Nelson region is one of the New World’s finest cool-climate, wine producing areas. 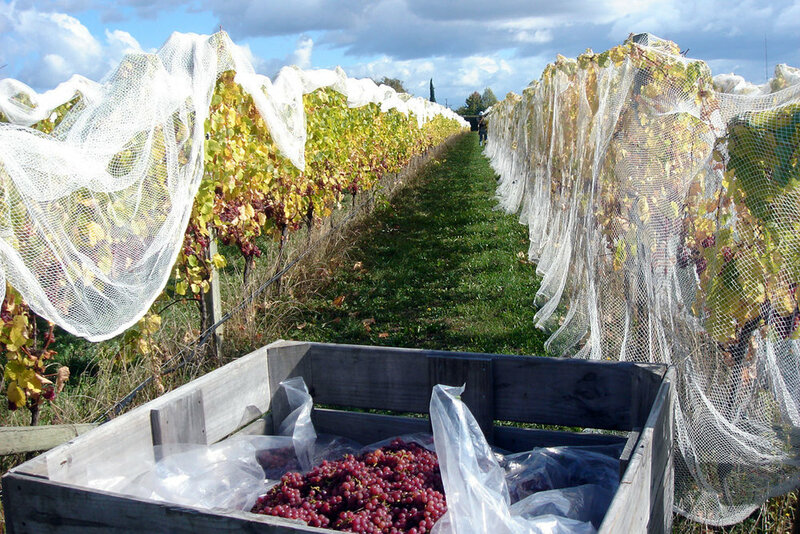 Our vineyards enjoy the most sunshine hours of all New Zealand grape growing regions. This sunshine and warmth is moderated by the afternoon sea breeze which rolls in cooling the vineyards. This gradual ripening over a long growing season from September till harvest between late March till the end of April slowly builds intense flavour in our grapes. Combining this fabulous Nelson climate with ancient free-draining stony clay loam soils is perfect for hand crafting vibrant fruit driven white wines and well-structured elegant red wines of exceptional quality. 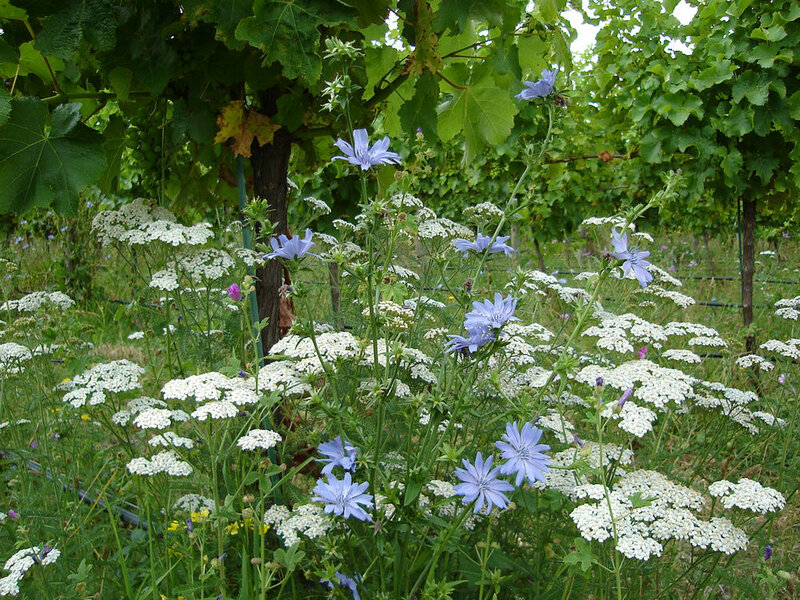 By managing our vineyard organically we can truly express the natural terroir of the vineyard and environment in our wine. The free spirit of Nelson’s idyllic lifestyle and climate is captured by the Harrier Hawk on our logo gliding on the breeze above our vineyards. If you join today you can also chose to purchase a sampler 6 bottle pack and enjoy a 10% discount. This pack contains one bottle each of: Sauvignon Blanc, Chardonnay, Pinot Gris, Pinot Noir Rosé, Syrah and Pinot Noir.